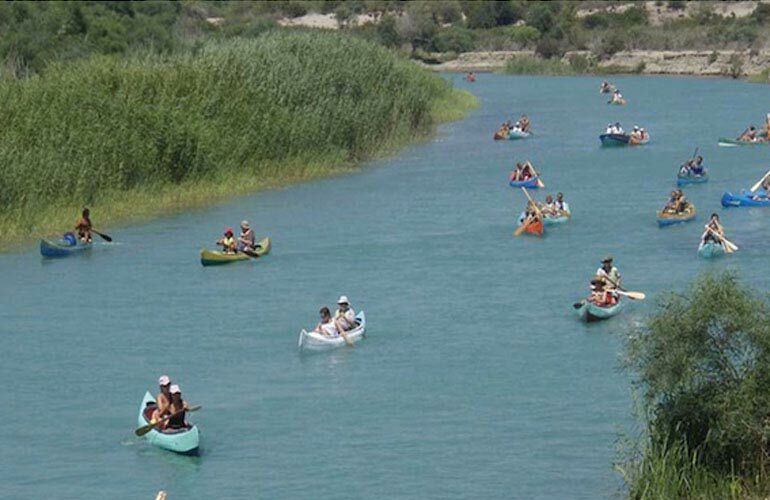 A great adventure at Xanthos river which ends at west side of Patara Beach. While doing a good sport and have fun seeing wild life and having a mud-bath is included. Xanthos river originates in famous Saklikent Gorge and finally reaches to mediterranean at Patara Beach. We organize a suberb canoeing adventure on the last 15 of this river. This area is known as Patara National park and it is protected area. 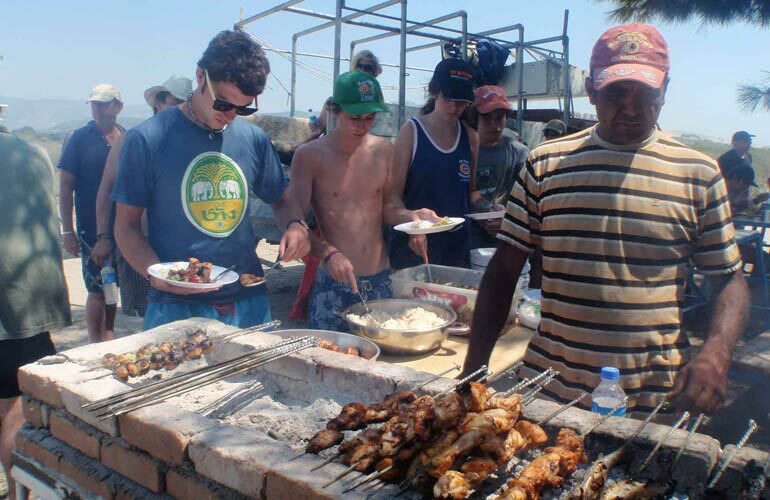 In the day there are a few breaks for mud-bath, swimming, having some fruits and of course a delicious lunch by the river. At the end of the day we also have some time at west side of Patara Beach. 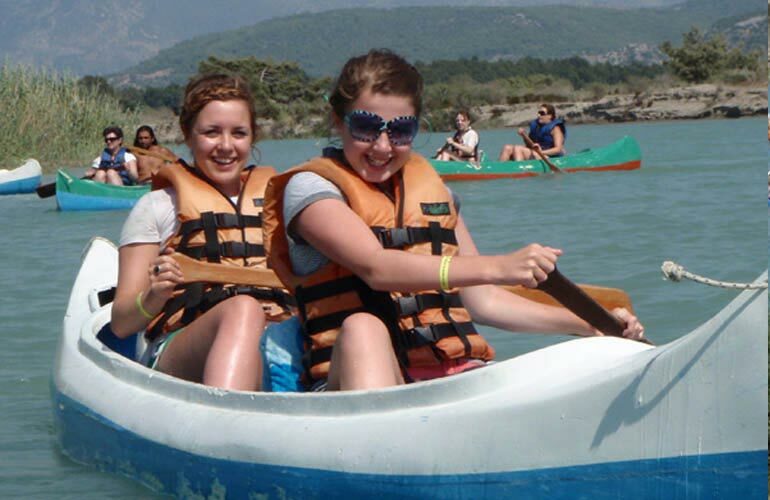 For Canoeing adventure our group leave patara at 9:30 and get to the river in about 15 minutes. By the time we are preparing canoes our guest is informed about canoeing and valuables which had to be taken with us are put in water-proof safety boxes, and life jackets are provided. All paddling time is about 3 hours and we give breaks at every 4 km (45 mins). Mud-bath is probably funnest break we have. Besides mud-bath we stop for swimming and drinking ( one of our guide will carry a cool box full of drinks). We provide buffet of chicken shish kebab rice and salad for lucnh. Vegeterion lunch can be also provided by request in the morning when our guide asks. After the lunch there is 30 minutes more paddling to the beach. Once we are at the beach group will have some time free at the beach. By 17:00 we will return to Patara.